Going green is a great way to keep your family healthy. But sometimes going green can come at a high cost. The solution? Make your own healthy cleaners with items you most likely have in your home already. 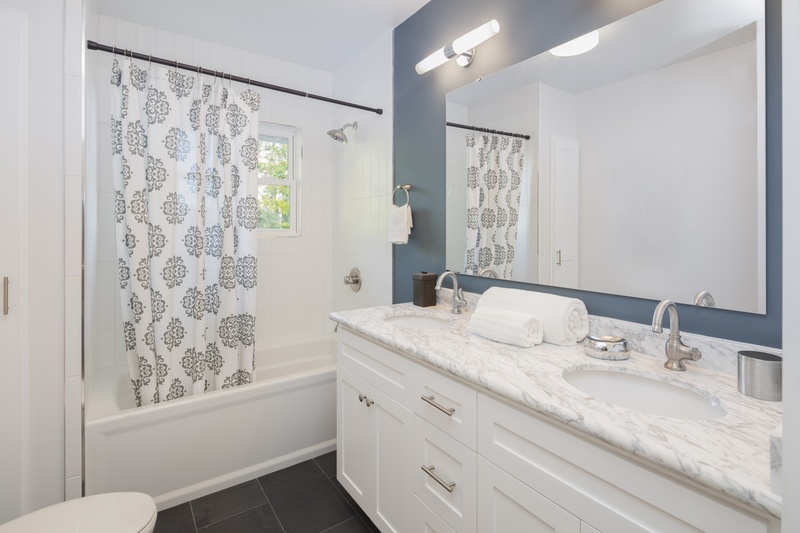 Bathrooms are one of the messiest places in our homes and often the hardest to clean. But with these simple recipes you can get your bathroom clean in no time.